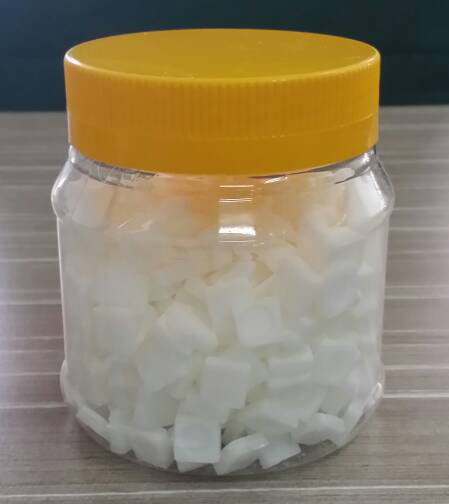 NARAHARI camphor is a well established brand name for premium camphor Product Company in Malaysia, which Produces high quality of Camphor Tablets in Malaysia. Our consistent hard work and passion, we have attained a respectful position of manufacturer, exporter and Camphor supplier in the Malaysia. We are committed to produce and deliver only premium quality Camphor Tablets to the customers, we make sure that every single product is manufactured by us using premium raw material that meet the needs of every individual user & Temple Association. Camphor is one of the important Hindu Pooja Items in Malaysia & other Countries. The basic ingredients we utilized in the Camphor manufacturing processes are carefully selected and outsourced from reliable sources. Our products are available in customized packaging options at the best competitive rates that make us a preferable Camphor manufacturer, exporter and Pure Camphor tablet Supplier in Malaysia. The entire range is safely stored in our warehouse which is handled by our responsible inventory agents. By using the safest and fastest transportation modes, we ensure prompt delivery of the consignments. "To Produce Premium Quality Camphor Tablet & Satisfy Every Customer "
Employed highly competent staff they work round the clock to output premium quality product. Formed a separate Quality Control division consist of Qualified, Experienced, knowledgeable and skilled analysts who examine every single process on various parameters. In addition to this we pack as per customer requirement & Location. Camphor is widely used in Hindu religious ceremonies. As Hindus worship the holy flame by burning camphor during Arathi ( lighting Camphor and waving in a circular clockwise motion).Camphor is one of the important Hindu Pooja Items in Malaysia & other Countries.